Looking for something different to do in Hampton? Spend an evening in the pub and have a go with some virtual reality kit with VR trailblazer and artist Lee Mason. 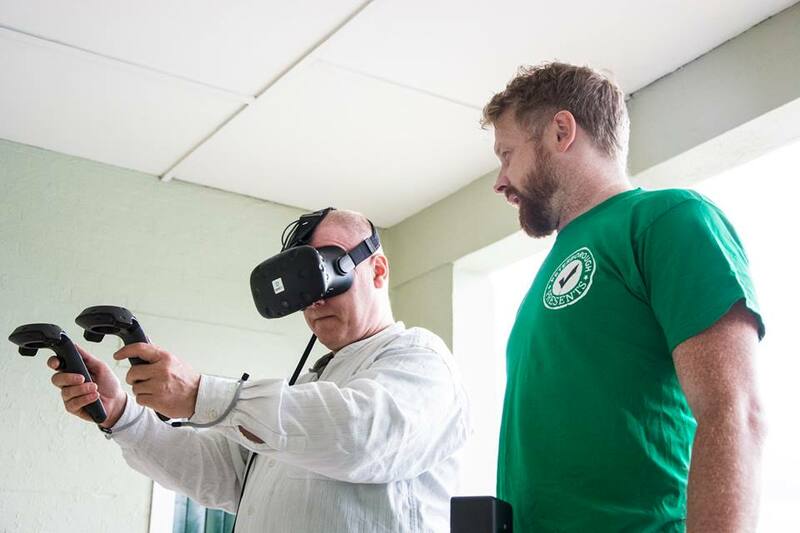 Guided by Lee, you will get to experience VR programmes through different formats such as headsets, painting and creating in Virtual reality. Whether you're a beginner or a VR pro, have a go between pints and let the Moorhen become your canvas. No need to book. Please share this event with people that you think might be interested. This session is part of a series of virtual reality workshops in an around Hampton commissioned by Peterborough Presents.